Thank you to Big Feet Pajama Co. for the samples provided for this post. All opinions are 100% my own. I couldn't wait to show Aiden these super cute PJ's from Big Feet Pajama Co. And the fact that Bolt had a matching one made it that much better. Aiden's reaction was exactly what I thought it would be from a 10 year old boy. "Are you crazy? I am not wearing that!" I knew that he would love them once he put them on because he spends most of his time wrapped up tight in a comfy blanket and dragging it everywhere he walks throughout the house. I was right! Once Aiden put this warm and soft onesie on I didn't think he would take it off. He complained at first but then he never took it off. He spent almost a whole Saturday wearing it. He has had it now for a couple of days and I'm going to have to take it away from him to wash it. He doesn't sleep in it because he gets too hot during the night but it waits right beside his bed. He gets up in the morning and puts his school uniform on and then the onesie over that and comes in for breakfast. He takes the onesie off right as we are leaving for school. When he gets home in the afternoon, he puts it straight on and wears it the rest of the evening. He has never been a PJ kid. He has always jsut slept in a tshirt and shorts...usually what is wearing the next day except for the school uniform. 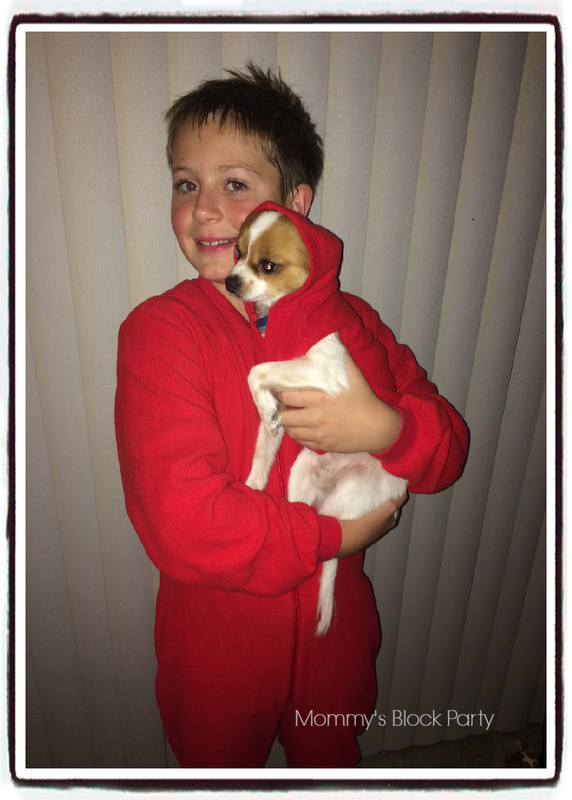 He absolutely loves his new red onesie. We have PJ Day in January at our school and he has already said this is what he is wearing this year. He usually doesn't participate because he does not own any PJ's. His nickname for his beloved new onesie is his 'strawberry suit' and he just told me that he is planning on wearing it for Halloween next year and being Elmo because it's so comfy he never wants to take it off. I have a feeling that I will be replacing this in a couple months if he continues to live in it like he has this past week. This was right after he put it on and he had not fallen in love with it yet. Bolt snuggled into his comfy onesie! Bolt also received a great onesie and once I was able to wrangle him into it he loves it. He wears a little sweater all winter because he is so small he about freezes when he has to go out in the cold. My favorite part about this one is that it has a harness hole. I have had the hardest time finding sweaters that have that. He wears a harness all the time and this is so easy to use with this onesie. And he has not been able to wiggle out of this. He usually gets his sweaters off during the night. This will be our favorite winter wear this year. Head on over to the Big Feet Pajama Co. website and check out all the different styles they have! Aiden will most definitely have to have a couple more. You can also connect with them on Facebook, Twitter, Instagram and YouTube. 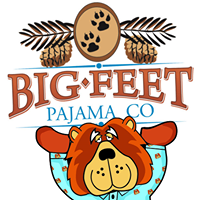 Special thanks to my friends at Big Feet Pajama Co. for allowing me to share about their awesome PJ's. 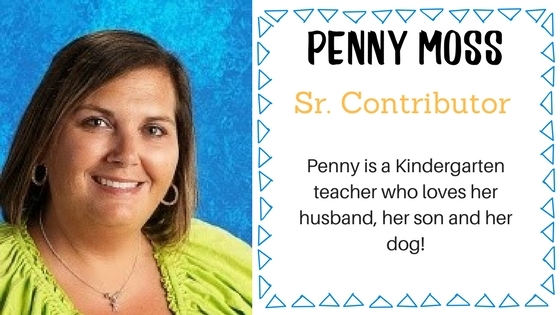 Be sure to look for them featured in our Holiday Gift Guide. I have a couple and they are toasty. What a cute photo!